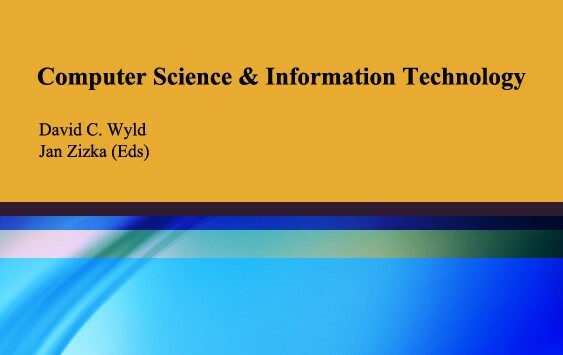 Computer Science & Information Technology (CS&IT) is an open access-Computer Science Conference Proceedings (CSCP) series that welcomes conferences to publish their proceedings / post conference proceedings. This series intends to focus on publishing high quality papers to help the scientific community furthering our goal to preserve and disseminate scientific knowledge. Conference proceedings are accepted for publication in CS & IT - CSCP based on peer-reviewed full papers and revised short papers that target international scientific community and latest IT trends. Our mission is to provide the most valuable publication service.